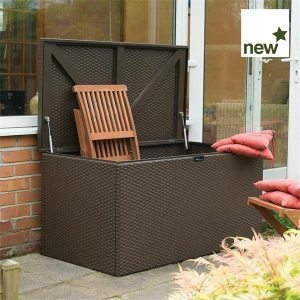 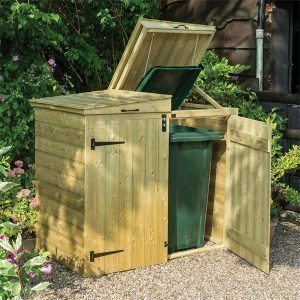 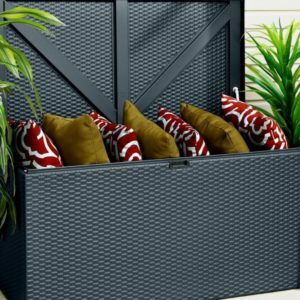 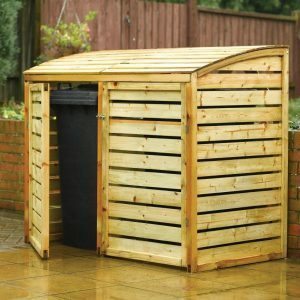 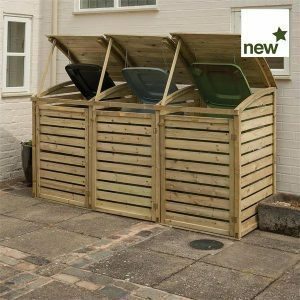 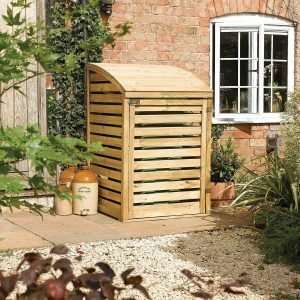 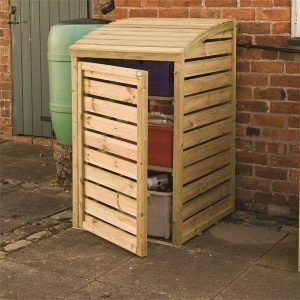 Single, double and triple bin stores are available in stylish timber designs. 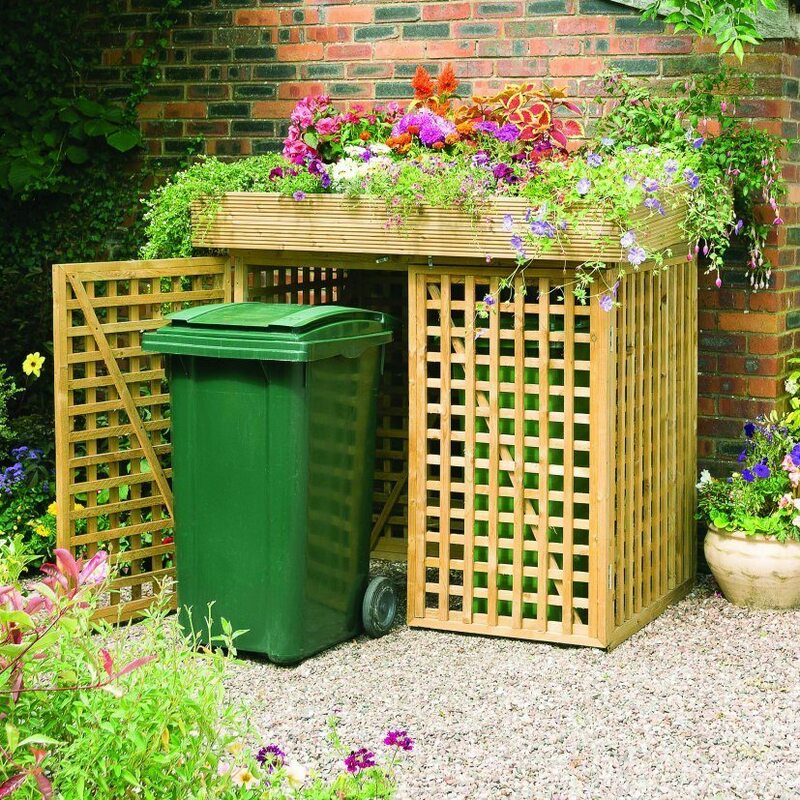 Customers can stain or paint these timber structures to suit their house and garden styles. 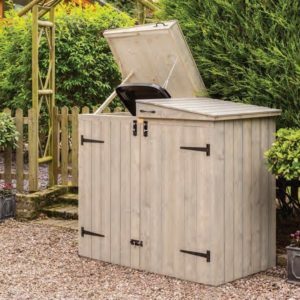 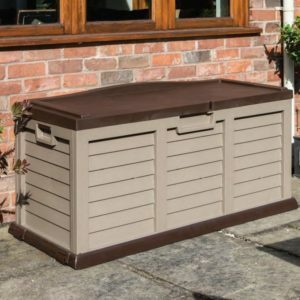 Alternatively, the heritage Apex Bin Store is pre-painted in contemporary grey.